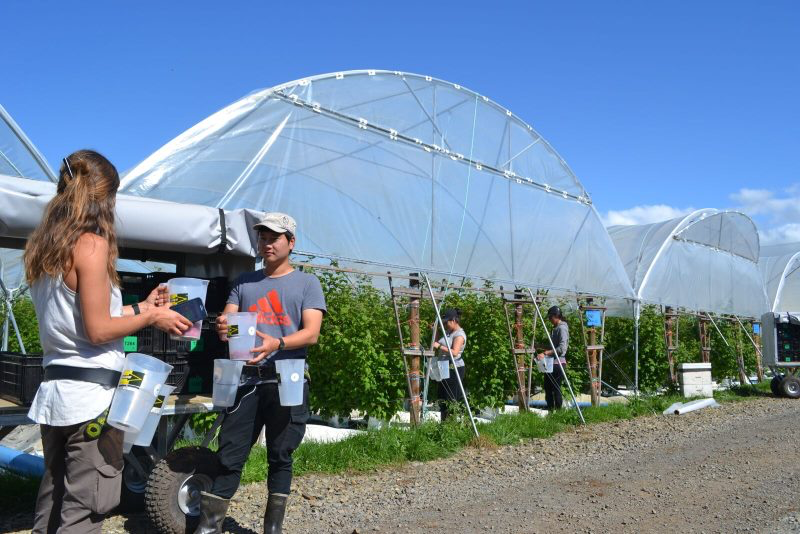 Horticultural software startup Dataphyll uses radio-frequency identification (RFID) cards, mobile near-field communication (NFC) and mobile apps to streamline the fruit harvesting management process. Local startup and ecentre alumni Dataphyll were recently profiled in NZ Entrepreneur. In the article, the Founders shared with readers what the most difficult part of their entrepreneurial journey has been so far, as well as their number one productivity hack.